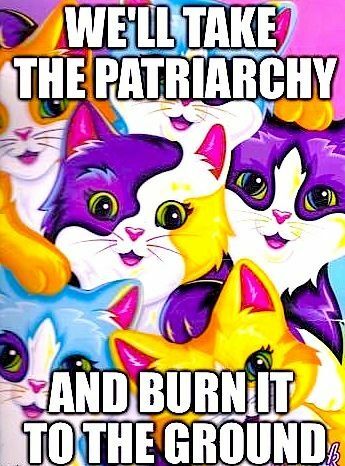 Behold the new face of gender equality: a psychedelic neon kitty-cat. 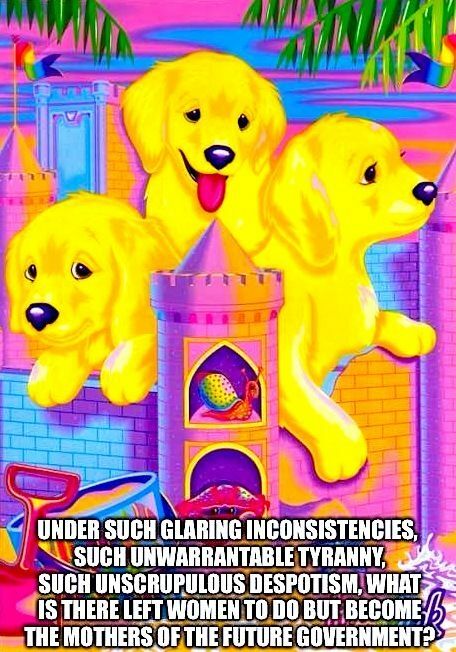 The Feminist Lisa Frank tumblr, created by Chicago comedian Alex Richmond, is a trove of memes combining popular Lisa Frank images with feminist text. 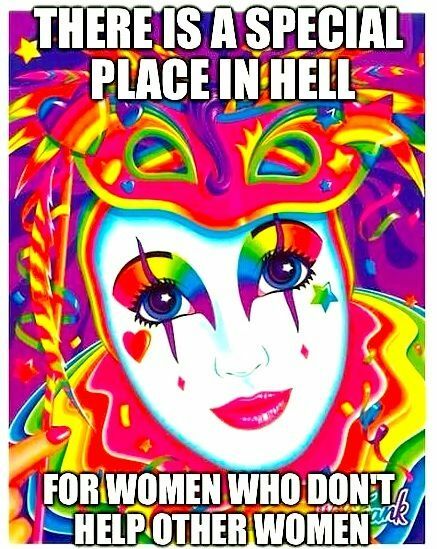 Just a spoonful of LF helps the gender politics go down.